The National Cherry Festival is less than 100 days away! 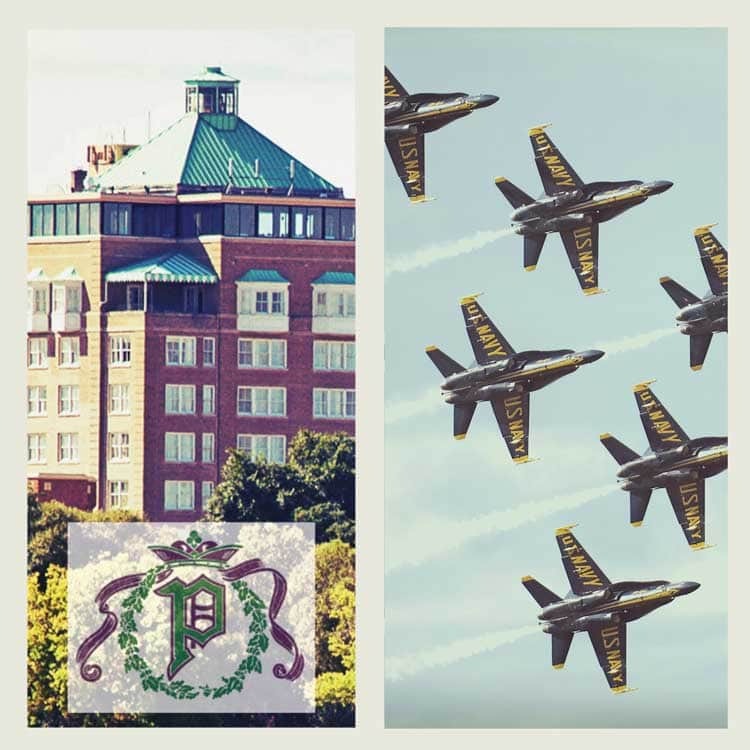 And tickets to the Air Show Gala and Foodie Events are on sale now and going fast. Purchase tickets for this Northern Michigan event at MyNorthTickets.com. Another not-to-miss opening event is the Blues, Brews and BBQ, and don’t forget about the ultimate Great American Picnic! 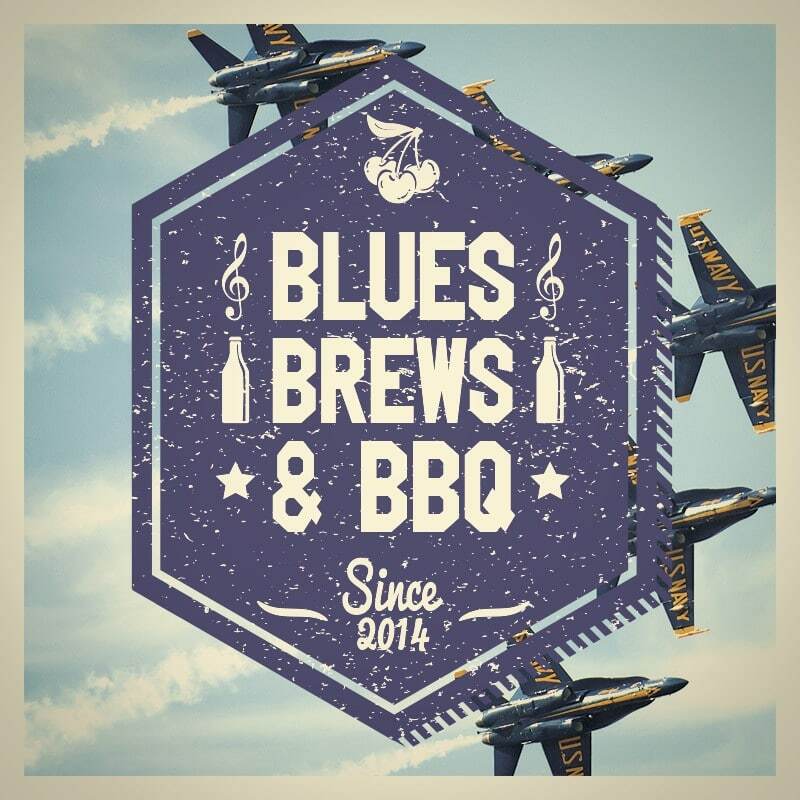 Blues, Brews and BBQ will kick off the 90th National Cherry Festival with the U.S. Navy Blue Angels, local microbrews, and the finest BBQ around on July 2. 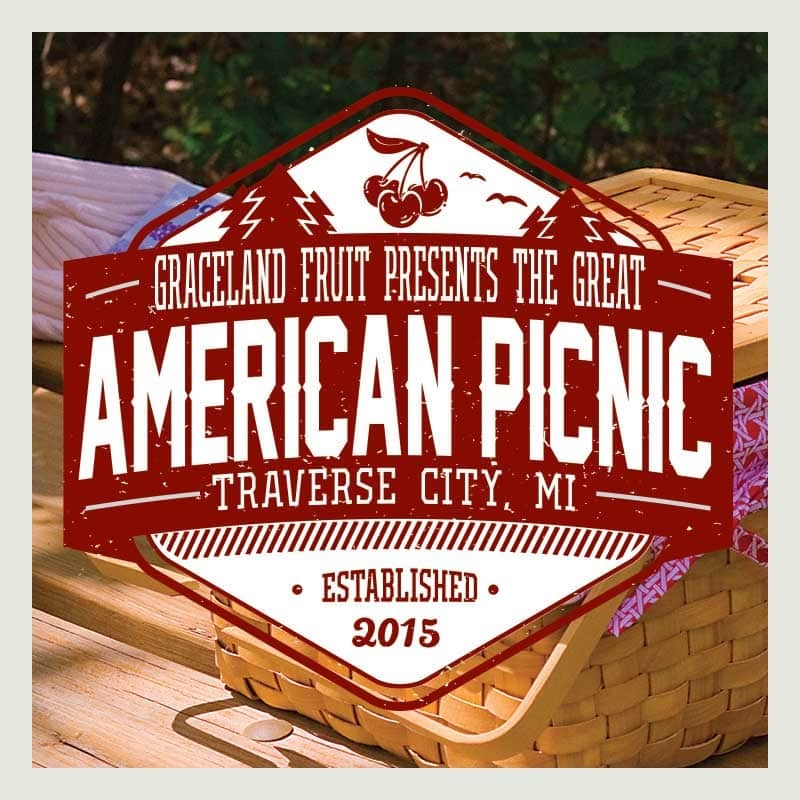 The Great American Picnic is on July 3. Not only will there be fabulous cherry inspired picnic food; there will also be classic American outdoor games and fun for the whole family! Get tickets to all of your favorite National Cherry Festival events at MyNorthTickets!